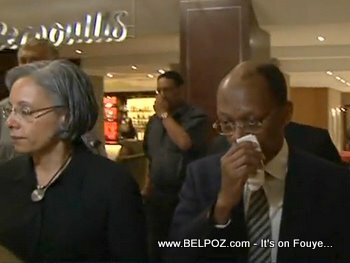 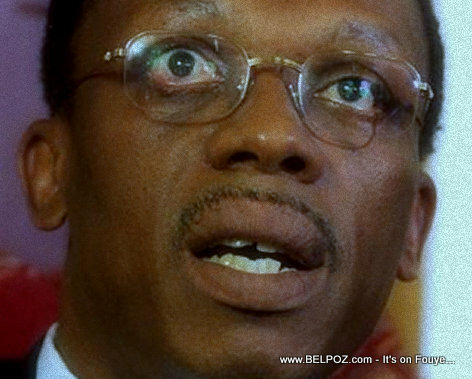 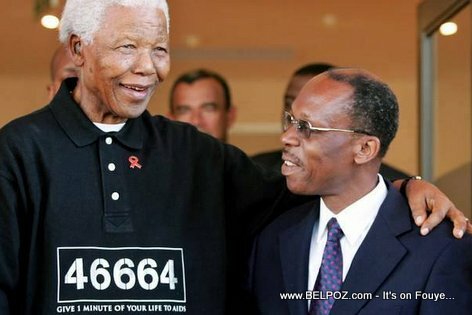 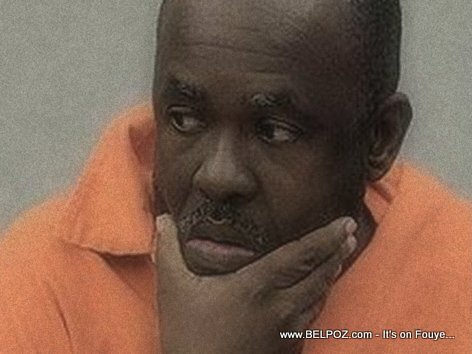 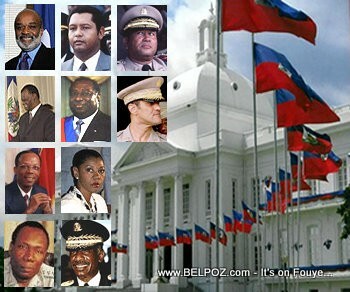 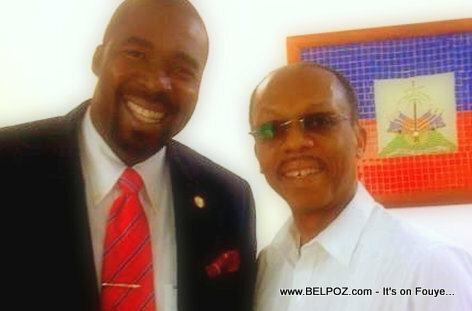 Look at this photo... Oriel Jean, former security chief of ex-president Jean Bertrand Aristide. 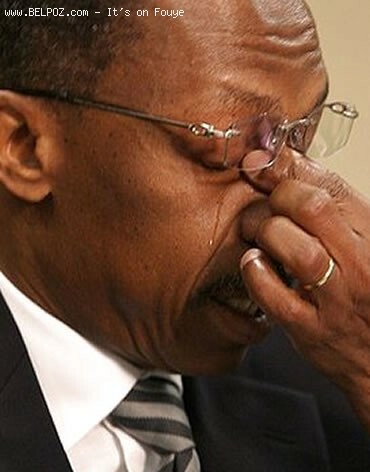 Former Haitian President Jean-Bertrand Aristide weeps during a press conference in Johannesburg, South Africa, Friday, Jan. 15, 2010. 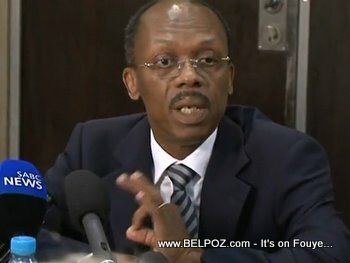 Mwen pat janm konnen de mesye sa yo te rankontre... Ou te konnen? 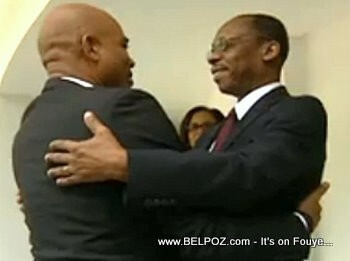 Here is a photo of Haiti president Michel Martelly meeting with Former Haiti president Jean Bertrand Aristide. 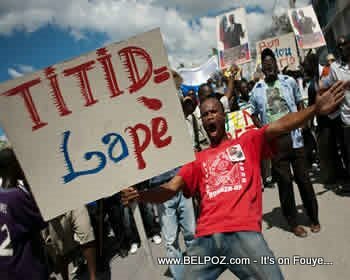 "This meeting reflects the determination of President Martelly to promote dialogue and unity between all parties and former leaders of the country," according to a statement from the president's office.